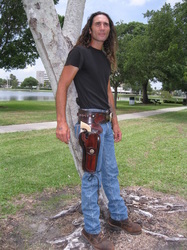 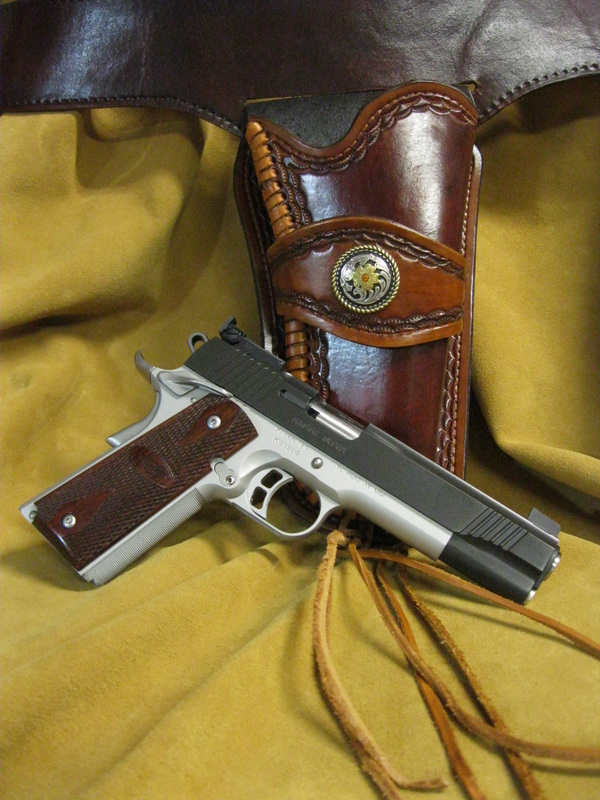 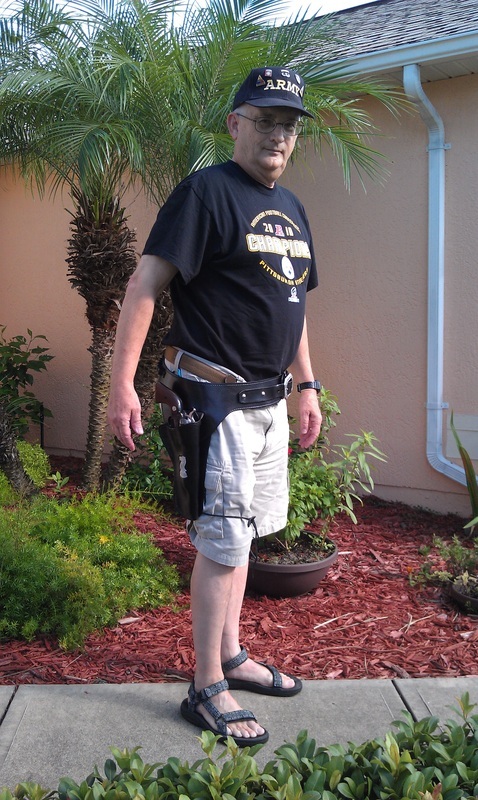 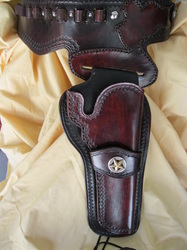 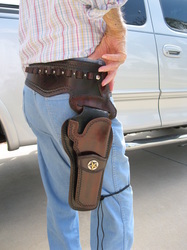 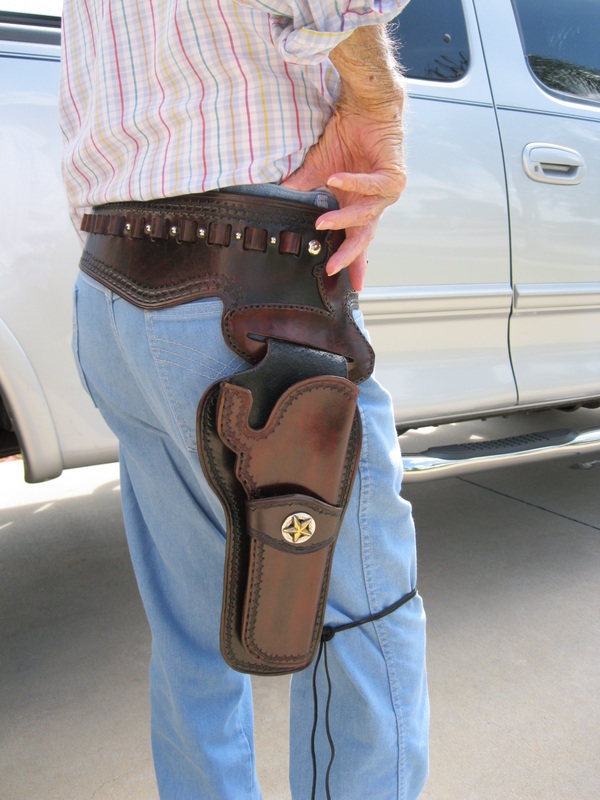 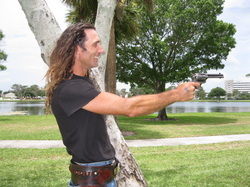 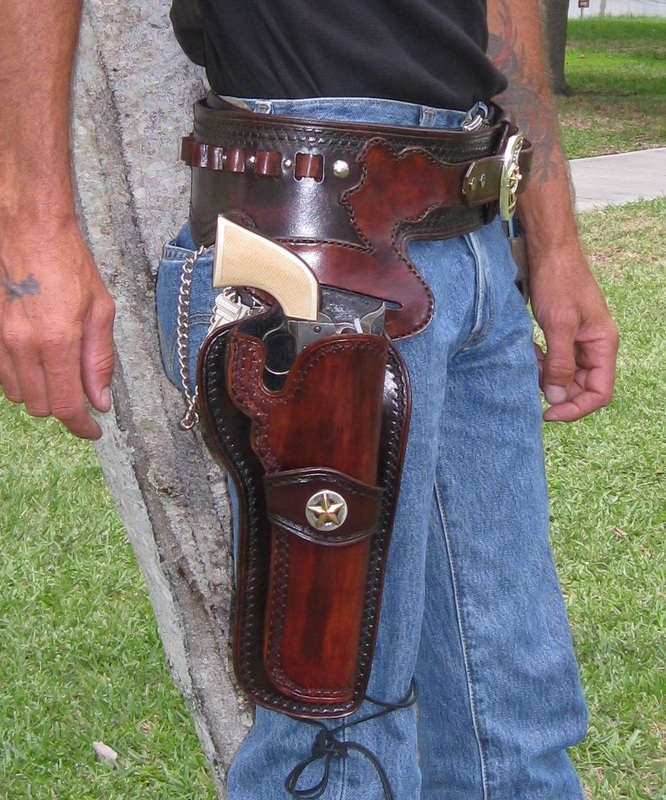 Holsters, pistol belts and cartridge belts can be made to fit any size. 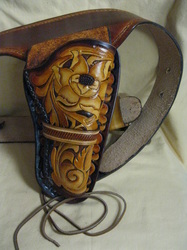 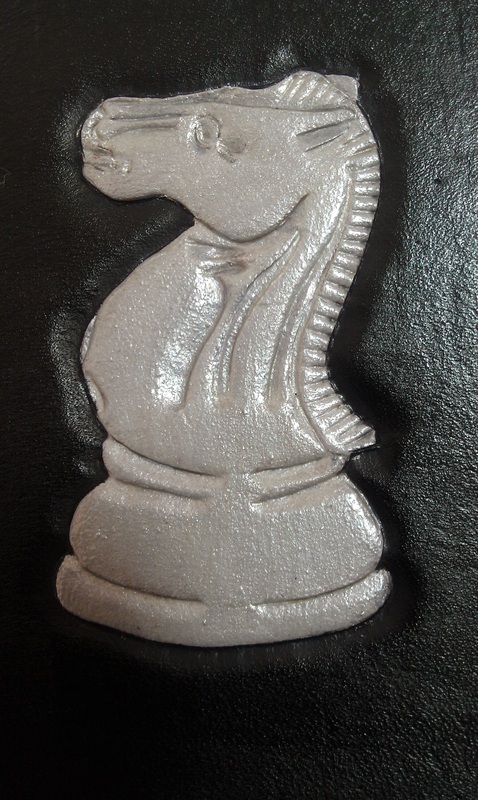 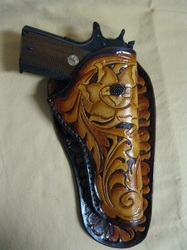 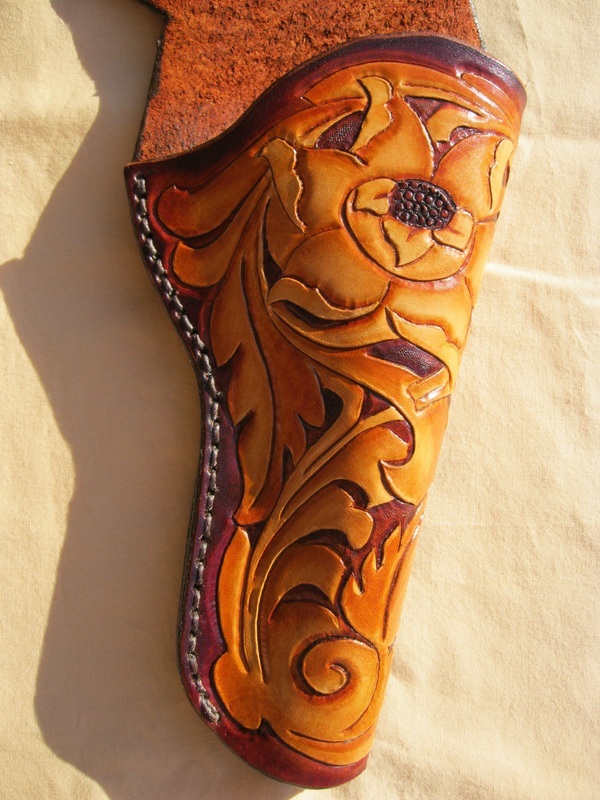 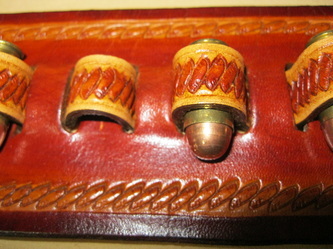 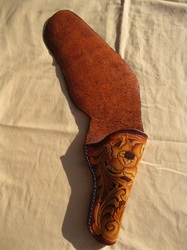 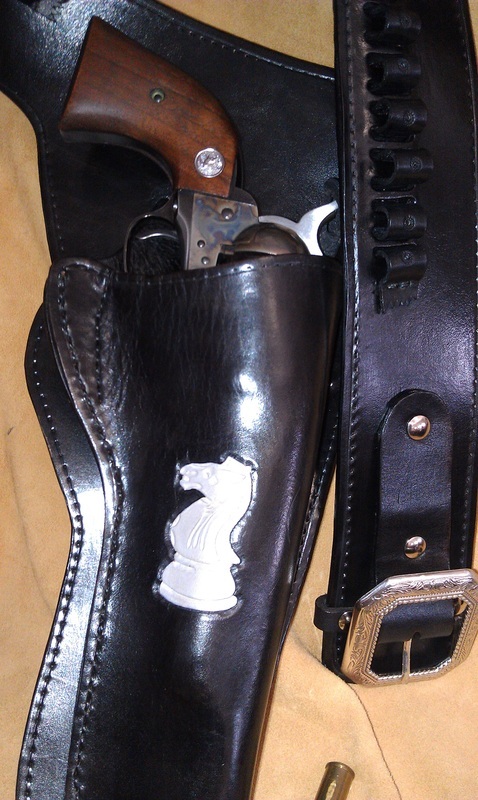 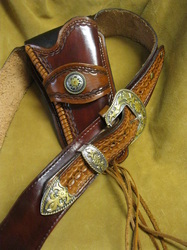 Various colors, conchos, buckles and tooling designs are also available. 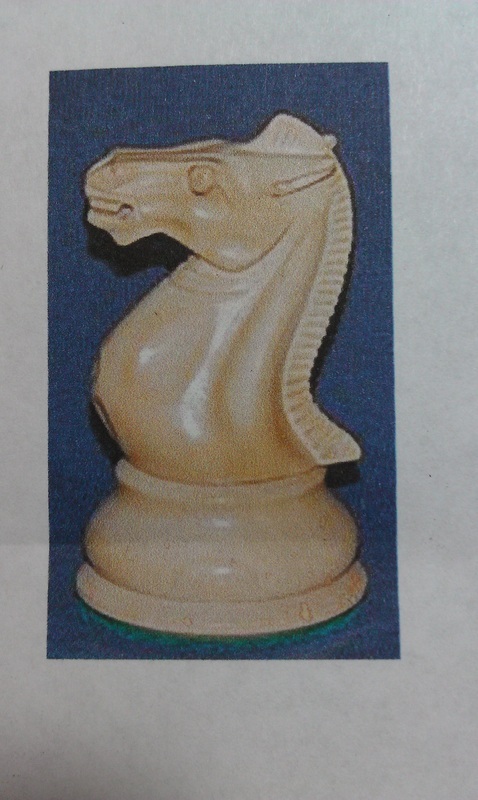 The items below have been sold. 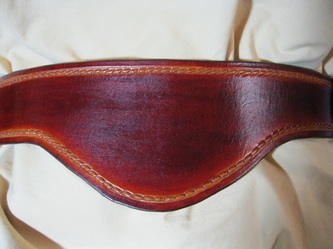 See "Order" from the menu bar. 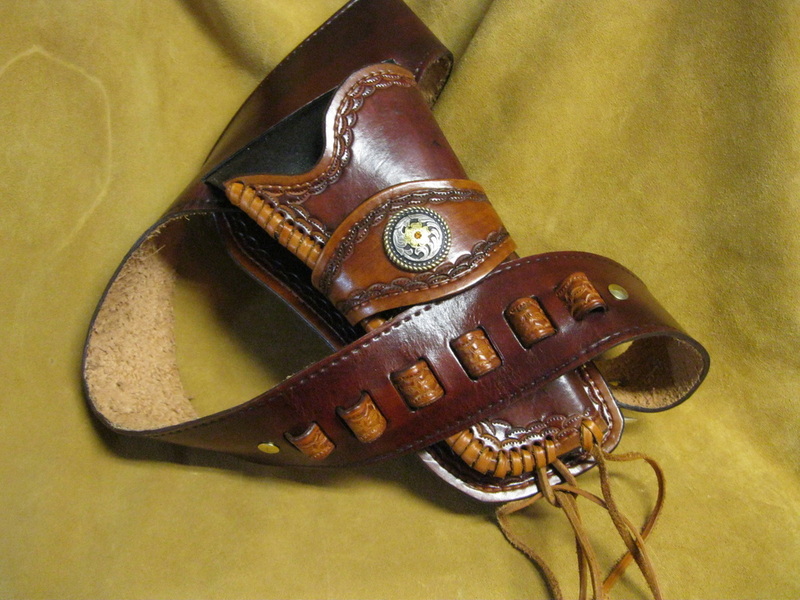 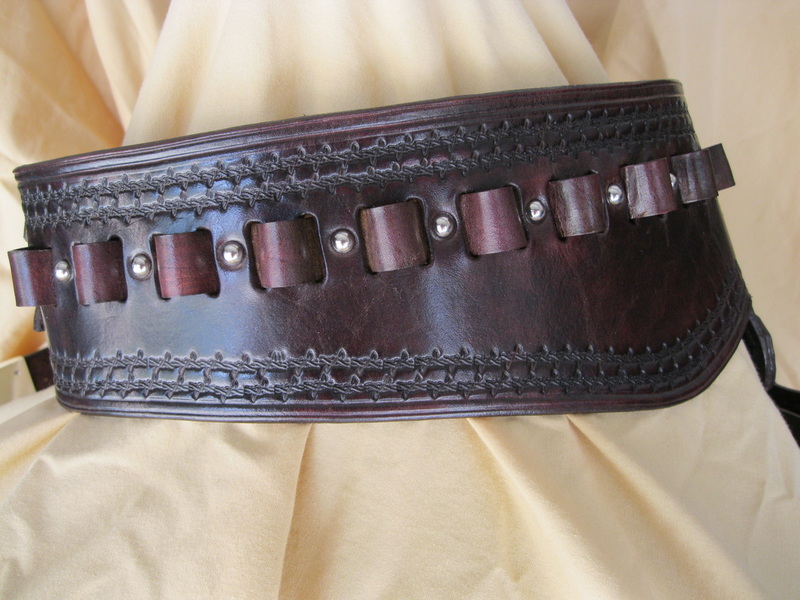 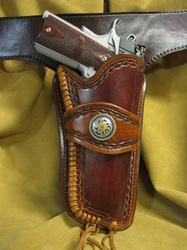 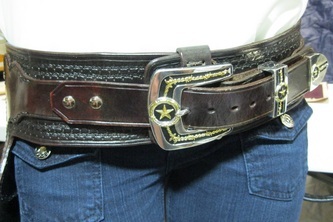 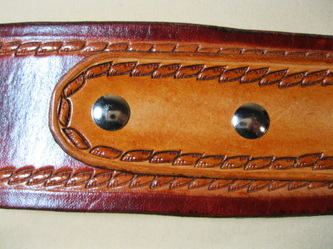 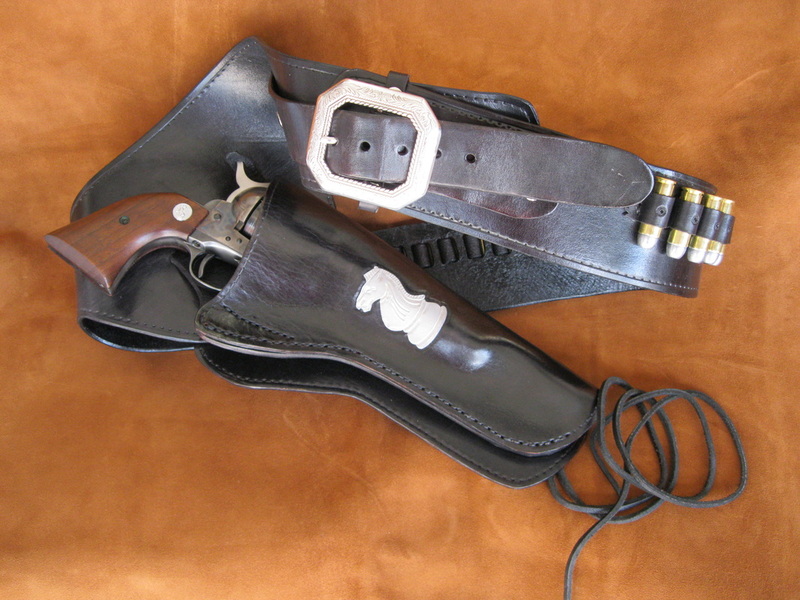 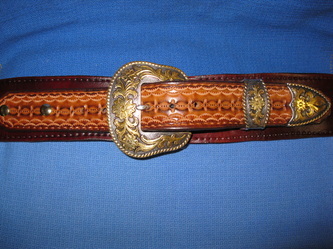 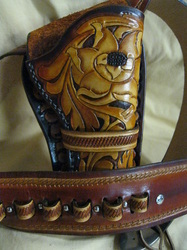 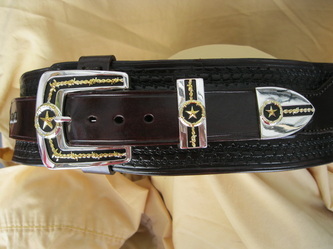 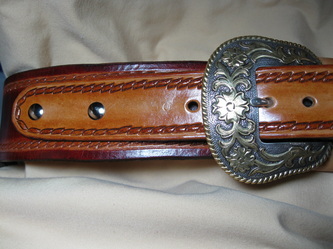 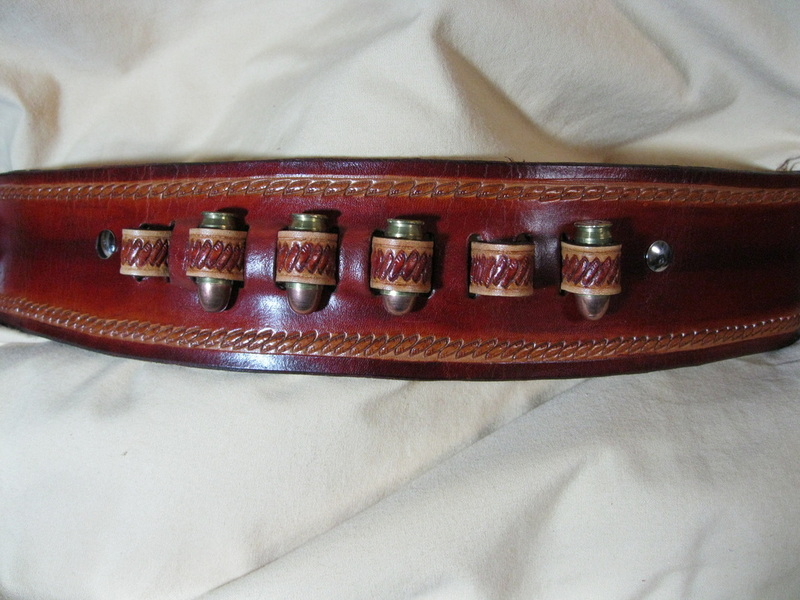 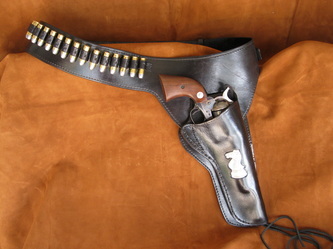 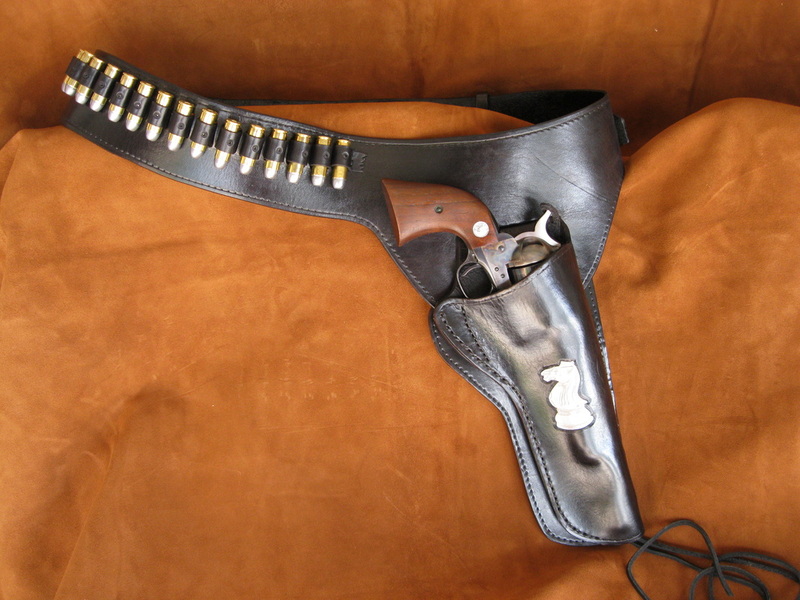 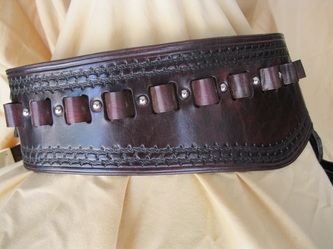 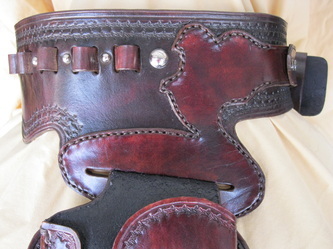 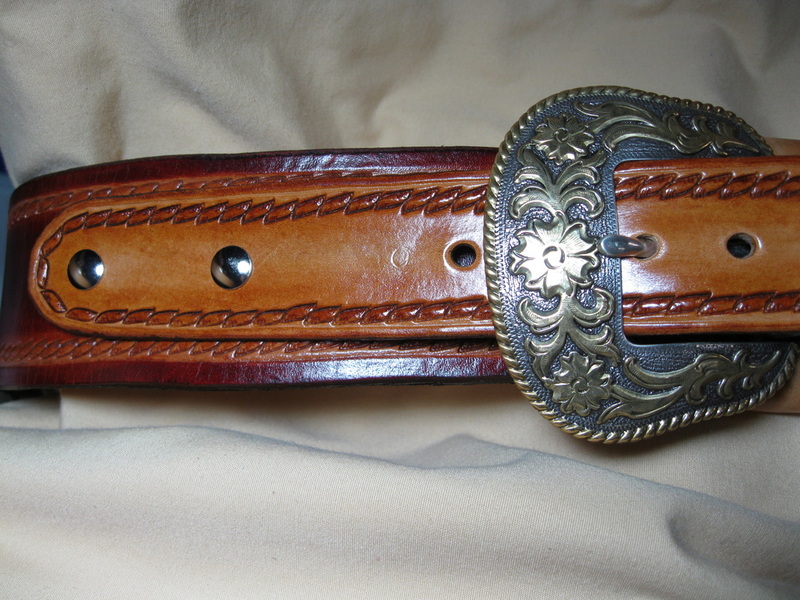 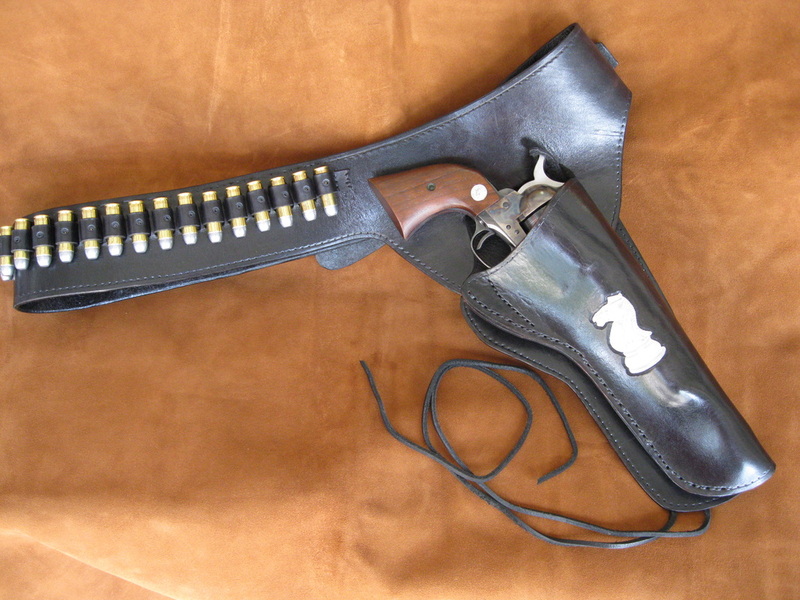 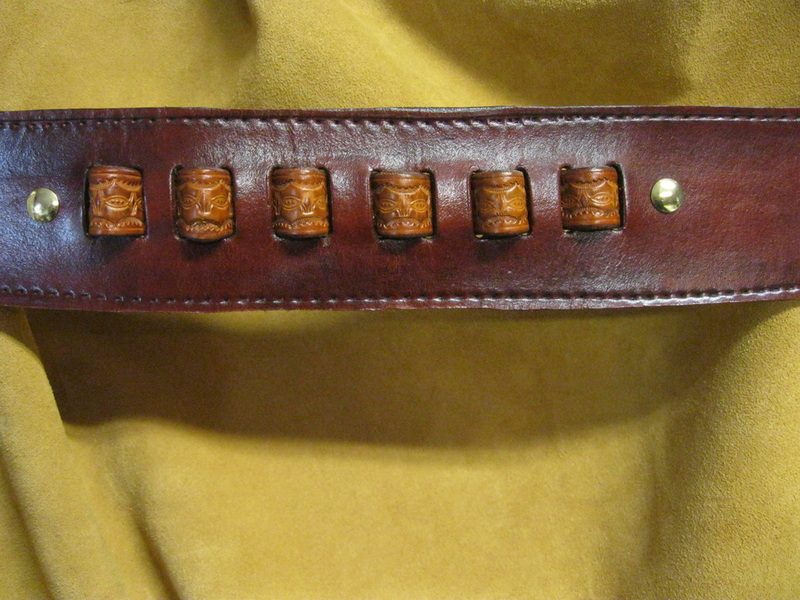 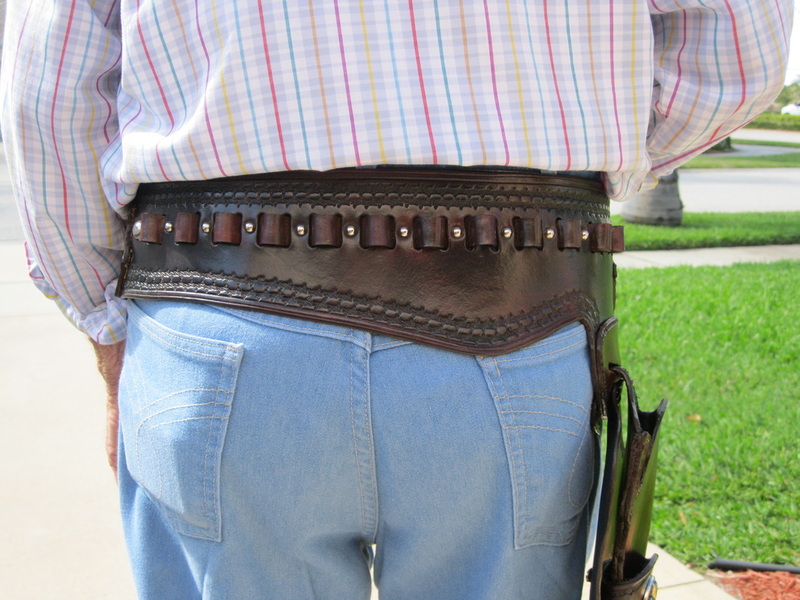 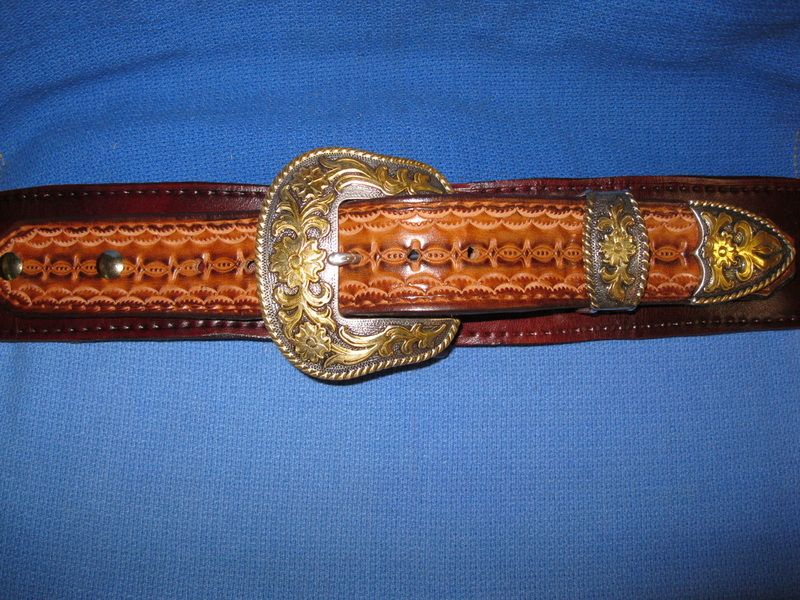 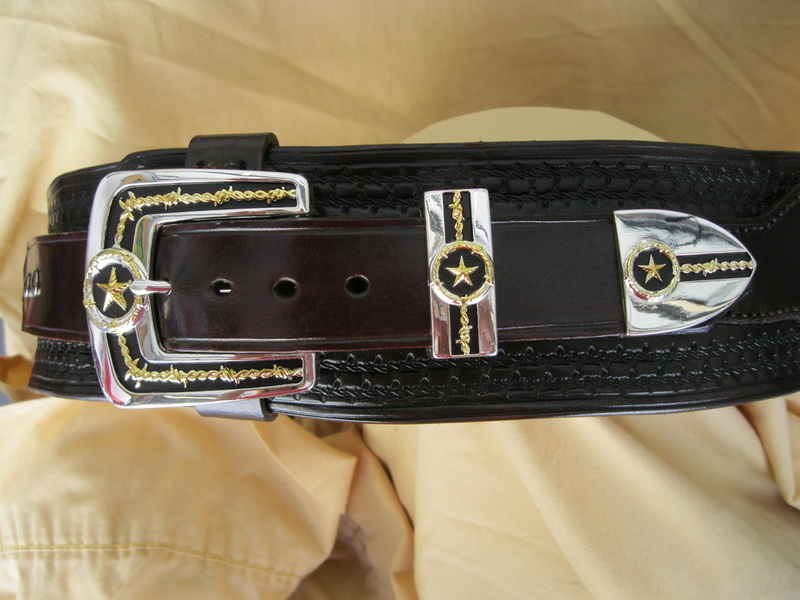 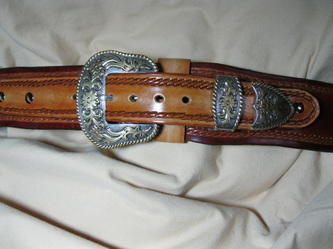 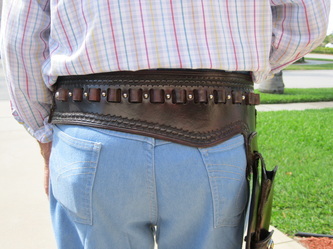 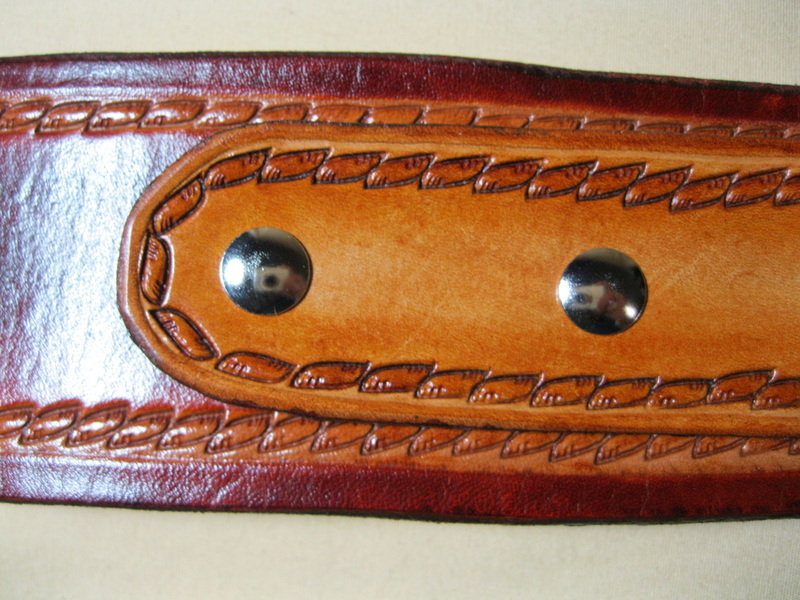 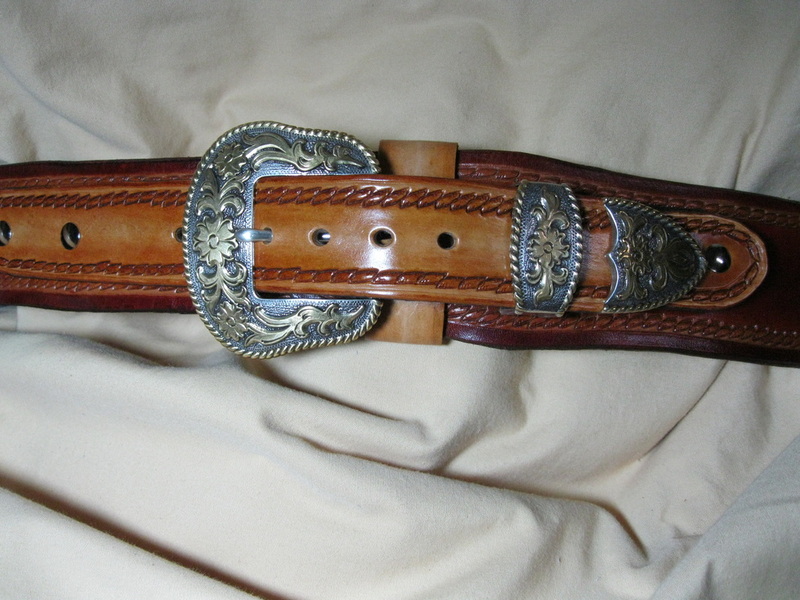 The buscadero, or gunslinger, belt originated in the early 1900s. 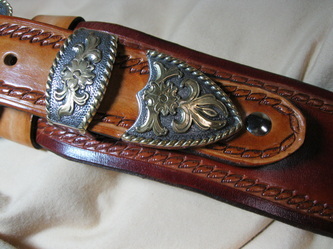 The buscadero name is derived from the Spanish word meaning "seeker" or "searcher." 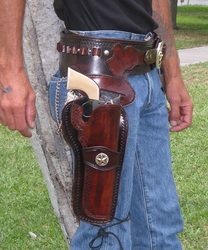 Its design consists of a dropped-loop gunbelt allowing the holster to be carried lower.